Life is a valuable resource in Magic—players lose when their health hits zero. Boosting your reservoir allows more leeway for punishment and strengthens lifegain-related effects, making it worth your while to expand your starting value. Players begin with 40 life in traditional commander and 20 in standard; either way, having surpluses can buy time if your match goes downhill. Life-producing abilities are common in white and black, but you'll encounter some in every color—which reign supreme? 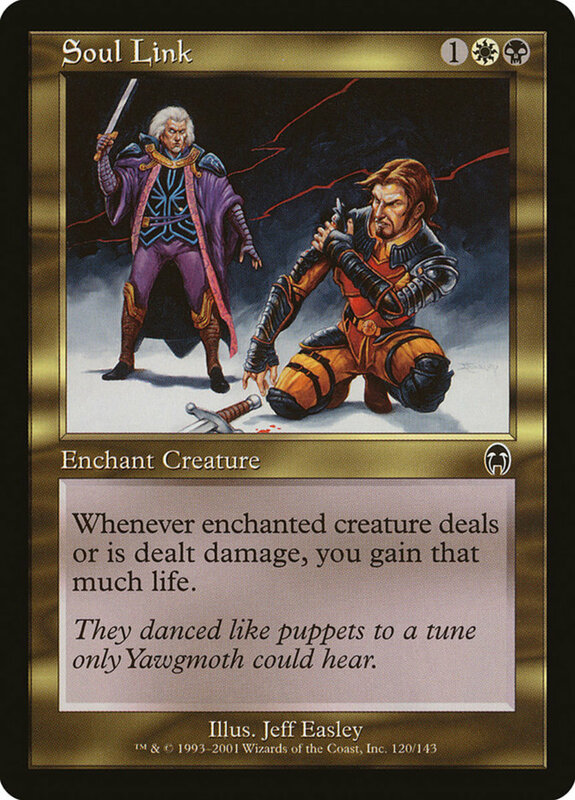 These are the ten best life-gaining effects in Magic: The Gathering! 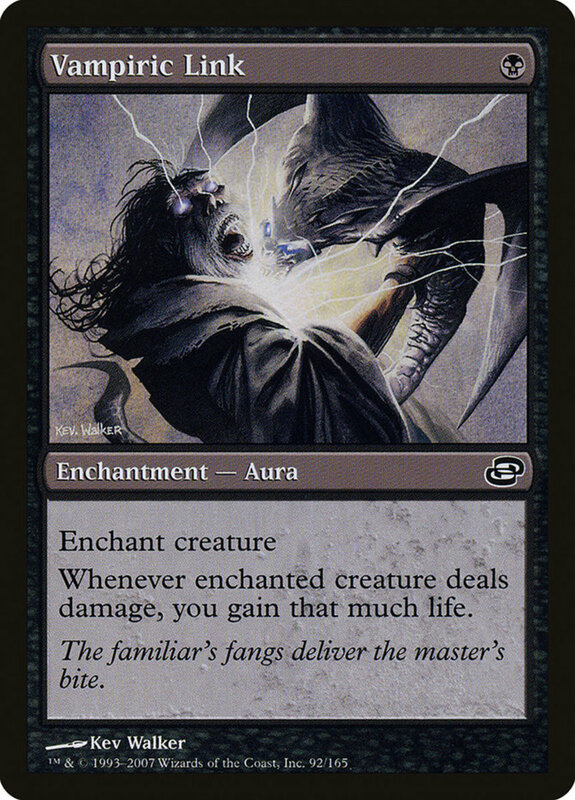 Essentially the same card, Spirit and Vampiric Link offer a prime regeneration to both the white and black factions. You can attach these auras to any creature, regaining a corresponding amount of life whenever it deals damage (similar to the lifelink trait), and this even includes non-combat damage. More than that, you can bestow an enemy unit with your Links; they'll always regains you life (not their controller), making this pair just as effective at stalling opposing monsters as boosting your own. Black and white unite for this legendary spirit. 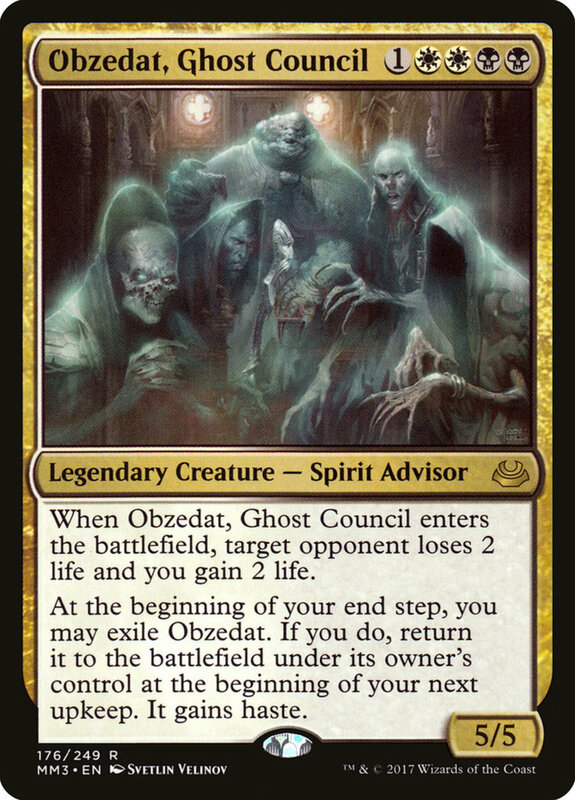 Obzedat demands a fair sum of five mana, but offers an impressive 5/5 power and toughness. Plus, when he joins the fray, he automatically gains you two life and drains as much from an opponent. Best of all, Obzedat can repeatedly trigger this effect since he may exile himself at your end step, returning with haste at the start of your next upkeep and reactivating his siphon. And since he specifically returns under his owner's control, if an opponent steals him with a blue spell like "Treachery," they can't take advantage of this ability lest they accidentally return him to you. 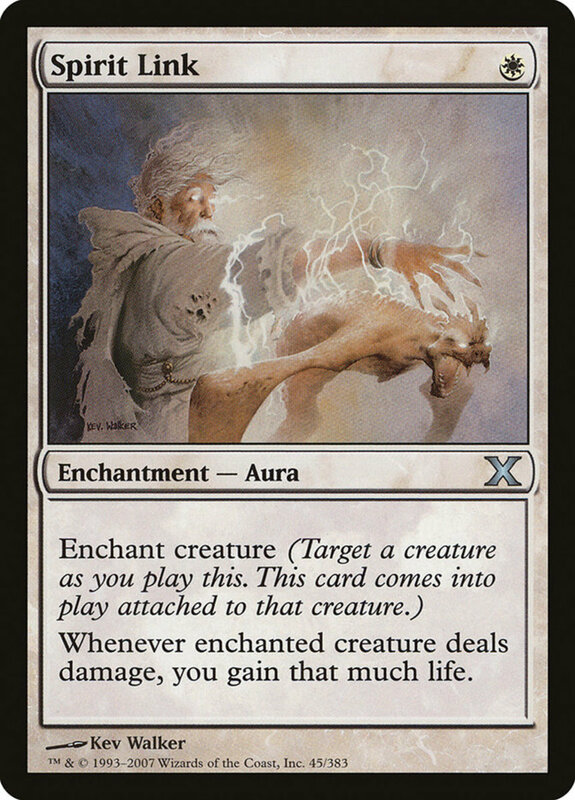 This pure-white enchantment rejuvenates your life whenever a creature you control deals combat damage, a perfect supplement to martial-devoted white structures. You've basically granted your entire army lifelink, with the small caveat of not being applicable for non-combat damage. 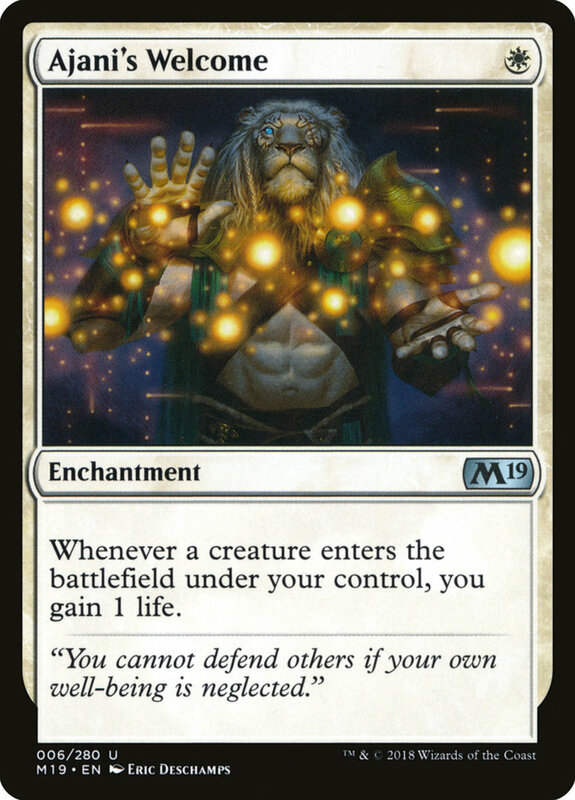 If your opponent doesn't have a removal handy, your reservoirs will quickly skyrocket—just remember foes can still win with commander damage or infect strategies regardless of your life total. 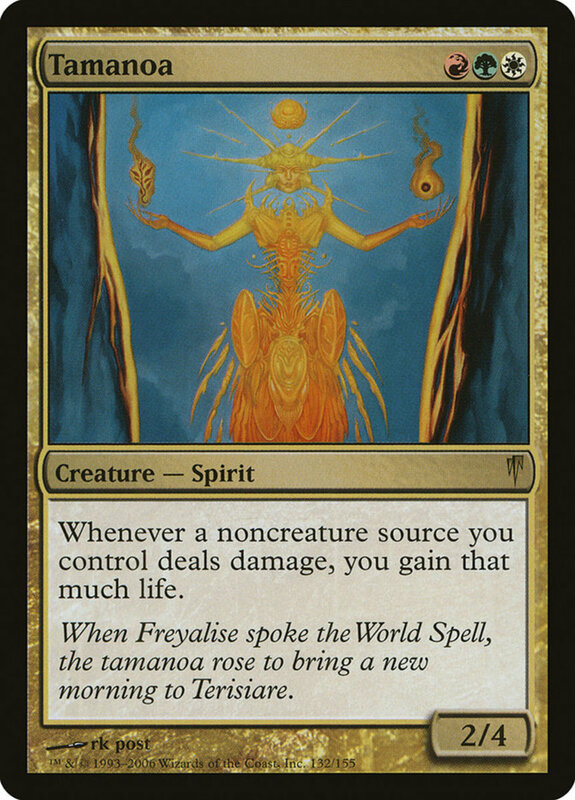 For a three-cost creature, Tamanoa's stats are a respectable 2/4, and her unique effects allow your non-creature spells to regain you life when they deal damage. 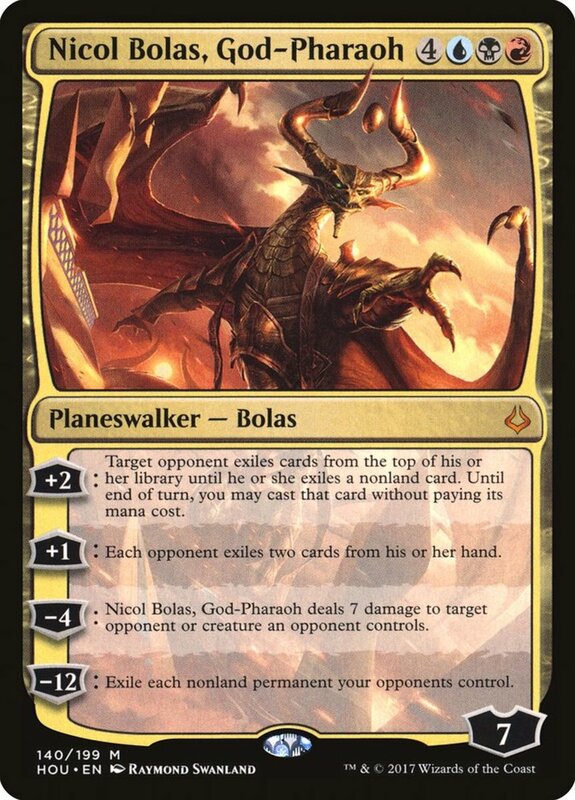 Use red's vast array of damaging instants and sorceries ("Blasphemous Act," "Fiery Justice," etc.) to take advantage of the bonus. 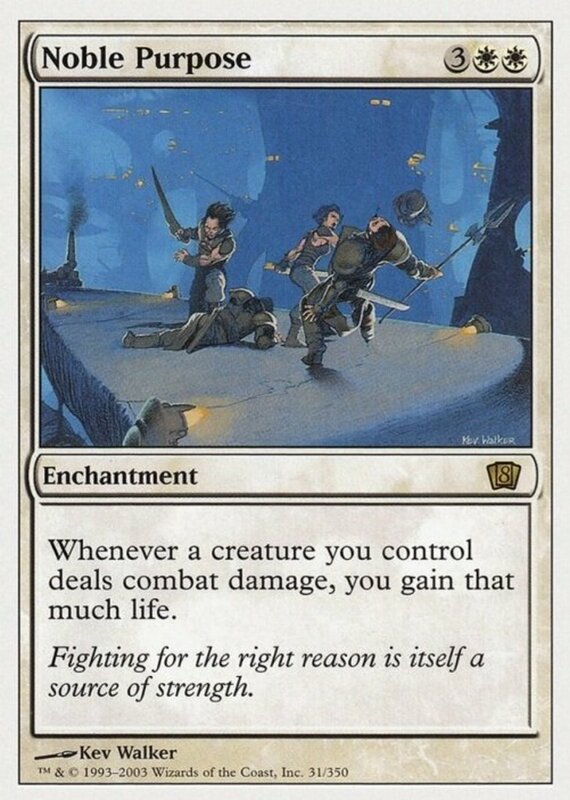 Better still, note the ability applies even when your non-creature spells direct damage at you, essentially negating the controller-damaging drawbacks of cards like "Karplusan Forest" and "Inferno." Pride's unique mana symbols accept either white or black mana, ensuring you're not land-locked out of her in Orzhov themes, and she both rewards and provides lifegain. For five mana, you've got a flying 4/4 with lifelink, already a solid deal. But Pride's awesome effect grants her +4/+4 as long as your health is at least 25! 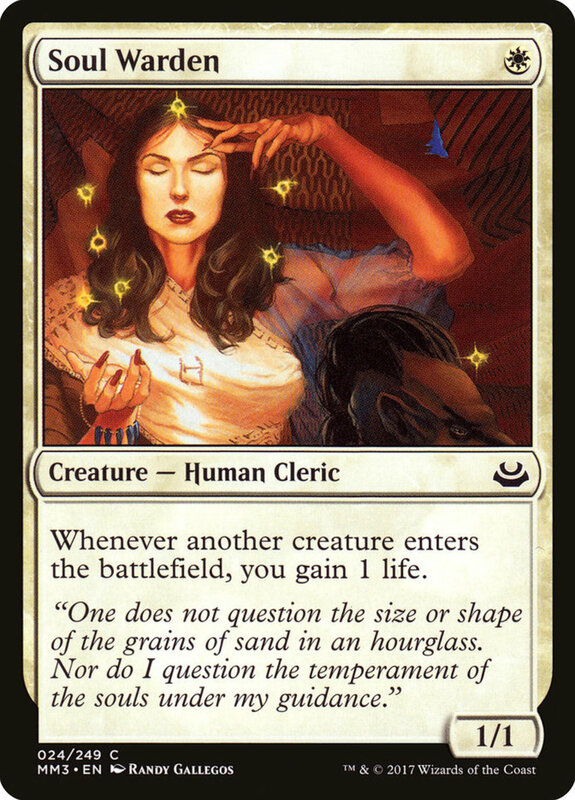 In commander format, you start with almost twice this value, generally letting Pride serve as a monstrous 8/8. Even if your life falls below the threshold, Pride's lifelink can help you recover, swiftly accessing her ferocious latent abilities. Like many of today's best units, this enchantment only needs a single mana, letting you prepare your game's lifegain tactics on your first turn. Welcome simply grants a life whenever a creature enters the field under your control. Since commanders are creatures, this naturally offers a prime benefit in EDH format, especially if you swarm tokens with aces like "Leonin Warleader." 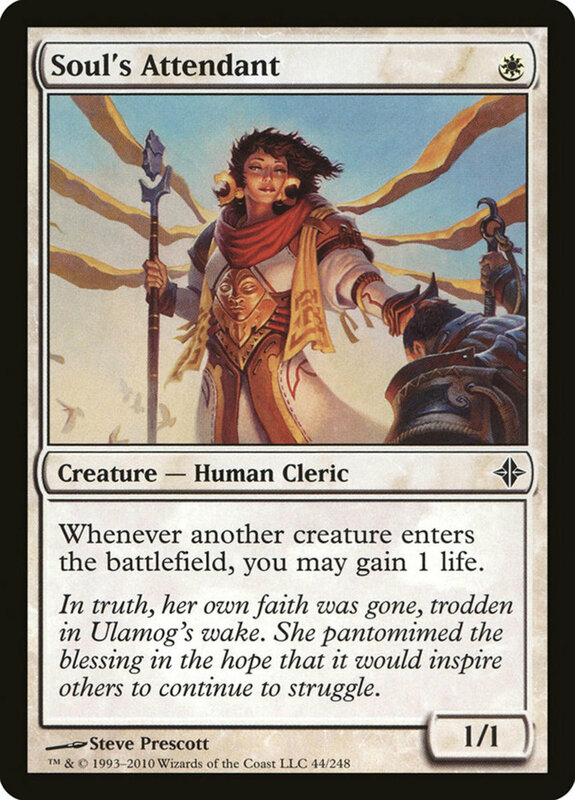 Essentially the same card, both Attendant and Warden are weak 1/1 human clerics that gain you a life whenever another creature enters your field, offering a monster form of Ajani's Welcome. Generally, they're equally powerful, but Attendant has a small advantage in her "may gain" wording, letting you avoid her power if needed—we'll later discuss examples of these situations. 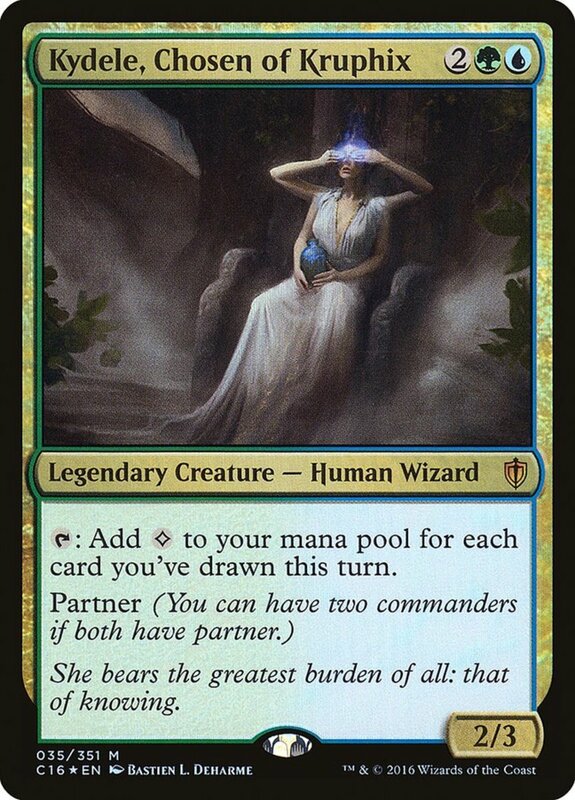 That said, Warden's cheaper price makes her a frequent member of my own commander decks, costing less than a single dollar! Soul Link needs more mana than Spirit and Vampiric Link, but provides an upgraded effect: now, the affected unit regains you life whenever it deals or suffers damage. Both abilities function if a creature injures itself, helpful for self-mutilating cards like "Stuffy Doll." Again, you can either cast this on your own warrior or a rival's soldier; either way, Soul Link grants the life to you (and not its controller). This artifact offers a minor but continuous and inexpensive lifegain tool, simply granting one life at your upkeep. 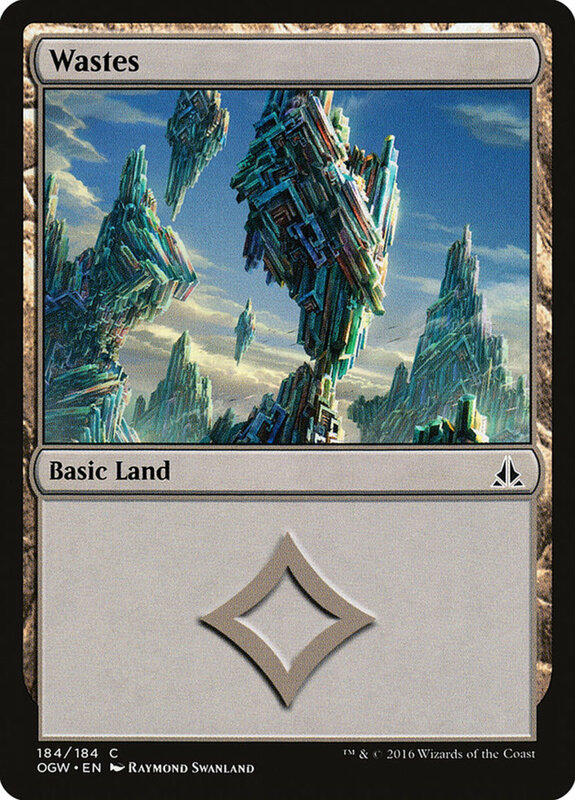 Additionally, its colorless nature allows any theme to access it, granting handy defenses even for non-white or black decks. 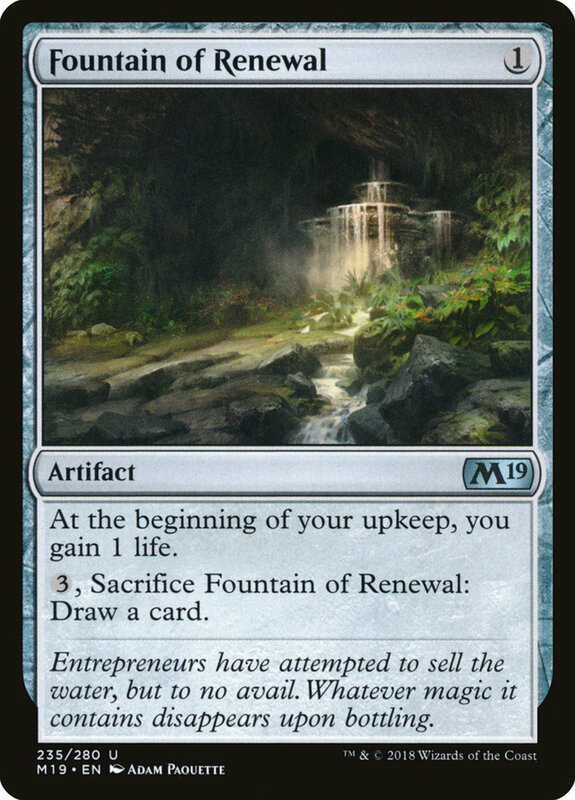 The lifegain isn't optional here, but Renewal offers a great self-destruction, letting you spend three mana and sacrifice it to draw a card. Use this when your opponent's spells negate/punish lifegain, or when you're simply hurting for cards more than vitality. 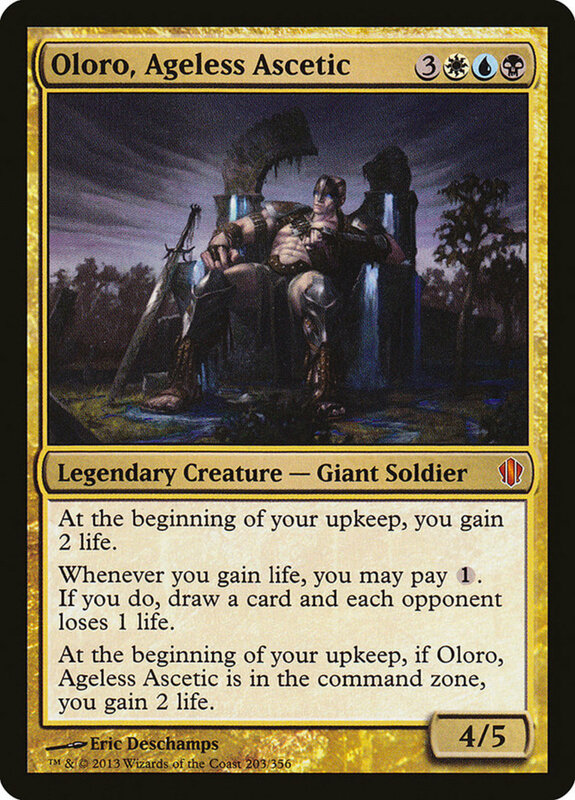 Arguably the strongest giant in the game, Oloro offers a powerful leader for lifegain commander decks. 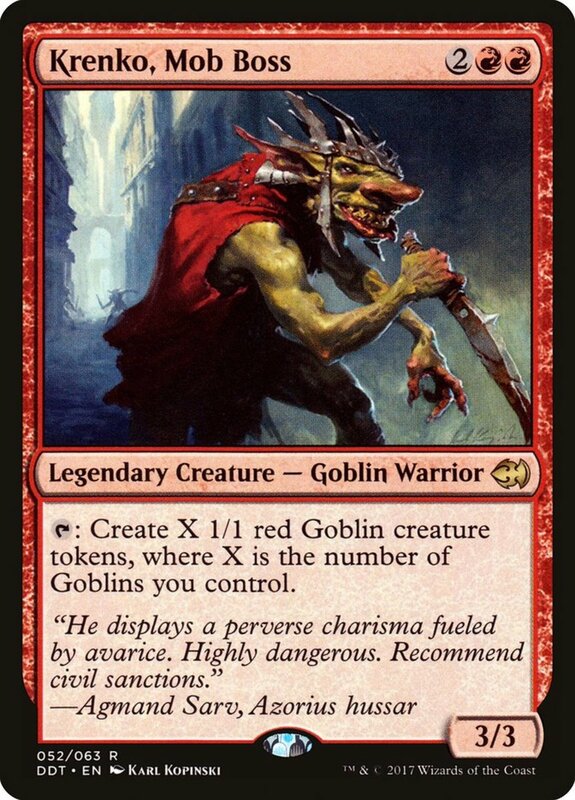 He costs a hefty amount of six mana and his 4/5 stats are only decent considering, but he administers two life at your upkeep. Then, when you gain life, he lets you pay a mana to draw a card and force opponents to lose one life. Nice effects, but the real treat is Oloro's eminence—he automatically bestows your two life whether fielded or in your command zone. Thus, you have a guaranteed and constant two life each turn, making it disgustingly easy to achieve the instant-win conditions of cards like "Felidar Sovereign" and "Test of Endurance." 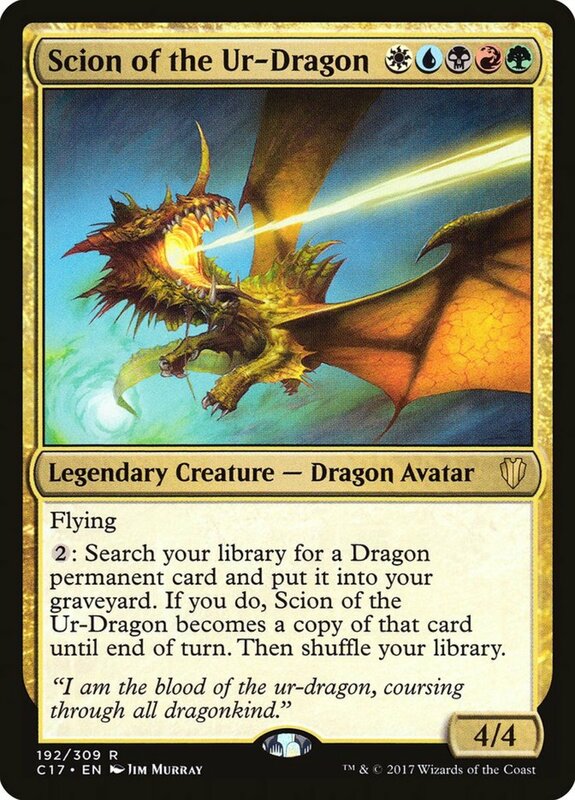 As powerful as today's cards are, note their weaknesses: cards that prevent lifegain, like "Erebos, God of the Dead." Even worse, spells like instant-speed "False Cure" remove two life for each one gained during a round, morphing your potions into poisons. Thus, it's useful to have optional "may" keywords to halt your remedies when needed. Thankfully, these tactics are rarely seen, especially against unsuspecting opponents who don't know what theme you'll run. Remember to combine today's cards with spells that draw power from lifegain, but for now, as we eagerly await Wizards of the Coast's next expansion of health-regenerating units, vote for your favorite card and I'll see you at our next MTG countdown!